Travel the cosmos on this strange and wonderful mosaic adventure! During your trip experience wonderful alien worlds and encounter bizarre creatures all while completing fantastic mosaic puzzles. 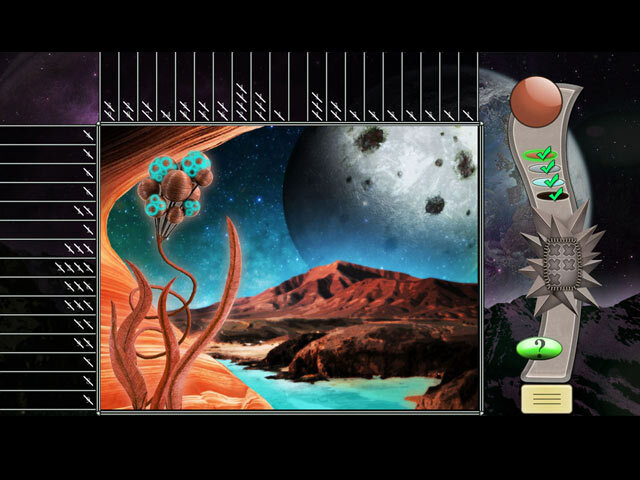 With hours of gameplay, gorgeous graphics and soothing score, Space Mosaics will delight Mosaics fans of all ages.